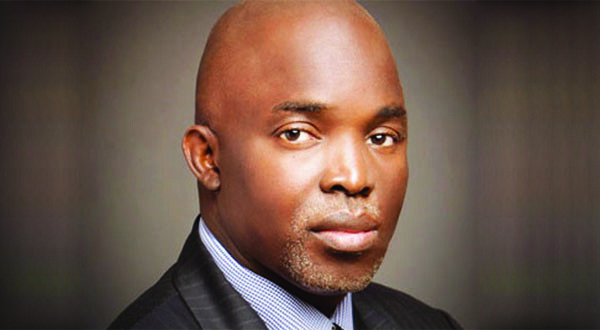 CAF player of the year shortlist, NFF President Amaju Pinnick questions awards criteria after Victor Moses’ snub – Royal Times of Nigeria. President of the Nigeria Football Federation, NFF, Amaju Pinnick, has questioned CAF’s awards criteria after Victor Moses was snubbed by the organisers. It could be recalled that earlier this week, the Confederation of African Football (CAF) announced its final shortlists for its 2018 awards, listing Liverpool duo: Mohamed Salah and Sadio Mane and Borussia Dortmund striker Pierre-Emerick Aubameyang on the three-man list. Speaking to Citi Sports, NFF boss questions why the Super Eagles and Chelsea winger failed to make the final cut for the Player of the Year gong, despite playing so highly at his club and country in 2017. “The only reason why [Riyad] Mahrez won the award last year was because of what he did with Leicester [City].